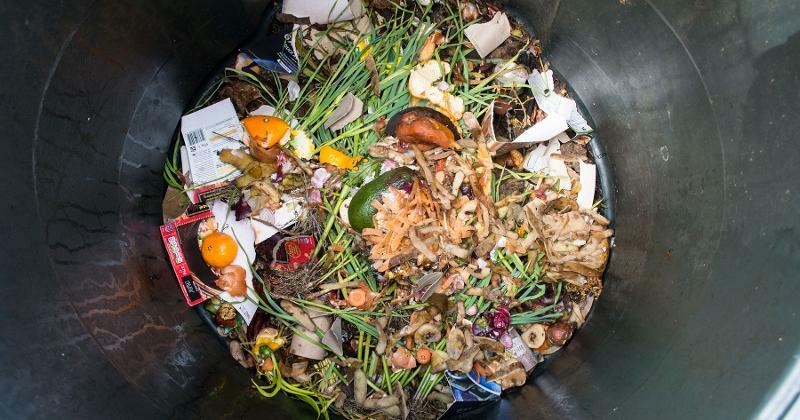 Composting food scraps has been a big part of the sustainability mission in eco-conscious restaurants. But forward-thinking chefs are now going one step further, embracing nose-to-tail cooking, turning food trim into dog biscuits and upcycling scraps into soups, pasta sauces and salads. 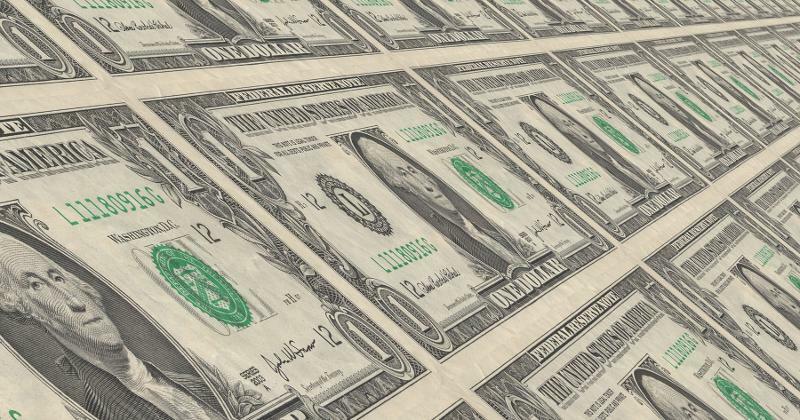 As these moves take hold, operators are realizing that their efforts are not only promoting sustainability, they’re shaving points off food costs, too. 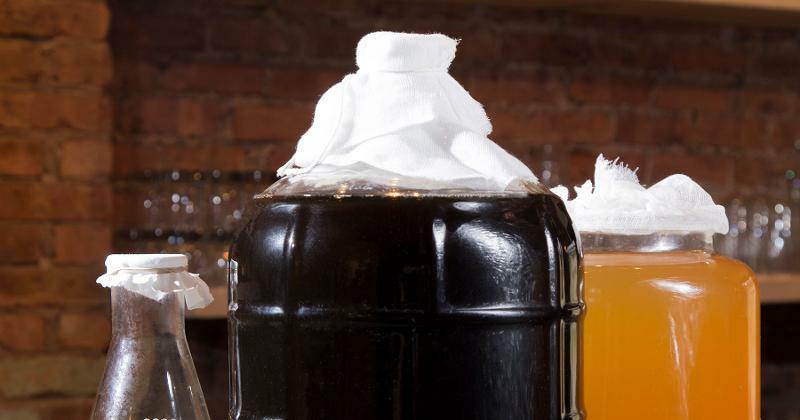 Although many of the strongest zero-waste advocates are operators of smaller independent restaurants, their ideas can be scaled up to larger, multiunit concepts. Jehangir Mehta, chef-owner of Graffiti Earth in New York City and an avid food waste crusader, created a soup from food scraps that even has its own hashtag: #eatmycompostsoup. There’s no standard recipe for the item, which he also introduced to the dining program at University of Massachusetts at Amherst. Instead, the coconut-based soup features vegetable peels, stems and roots left over from the day’s prep and what Mehta calls “cosmetically challenged” vegetables—ingredients that previously may have found their way into the compost bin. “Using vegetable scraps and ugly produce in a plant-based soup recipe reduces food costs from 28% to 12%,” he says. Graffiti Earth also upcycles used espresso grounds from neighboring Birch Coffee to flavor its ice cream. Darin upcycles some of the trim into staff meals and incorporates protein scraps into his dog-friendly Barky Brunch menu served on the patio. There’s also a separate bin for compost, which fertilizes LACMA’s on-site garden. While Darin can’t put an actual number on food-cost savings, he does see a reduction in energy costs, which also contributes to reducing the carbon footprint. Chris Pandel, chef-partner in two meat-centric restaurants in Chicago’s Boka Restaurant Group, butchers whole animals in-house to reduce waste. The center cuts go into the steaks at upscale Swift & Sons, while the trim is upcycled into sausage and pasta sauce. Pandel’s meat supplier also sells him trim at a much-reduced price that he upcycles into a Chicago hot dog; it’s on the menu on Cubs game days at Dutch & Doc’s, his restaurant across from the pro baseball team’s home, Wrigley Field. “We shave 1 to 2 points off food costs by utilizing all the trim,” he says. But nose-to-tail cooking no longer applies only to four-legged animals. Pandel also does his own fish butchery and works with seafood suppliers to “send all” instead of ordering just fillets. “When you spec ‘send all,’ they will give you the head, bones, skin and trim, which I can turn into fish soup, appetizers and more,” he says. Saving even more, one of these dishes may get drizzled with roasted lemon vinaigrette, which Pandel makes from juiced lemon halves rescued from the bar. At Le Coq Rico in New York City, whole-bird utilization is the ticket to reducing waste. Chef Antoine Westermann sources heritage chickens and other poultry and serves the meaty parts as entrees. Also on the menu is the restaurant’s shareable giblets platter, a signature that’s become a top seller on both the restaurant and bar menus. 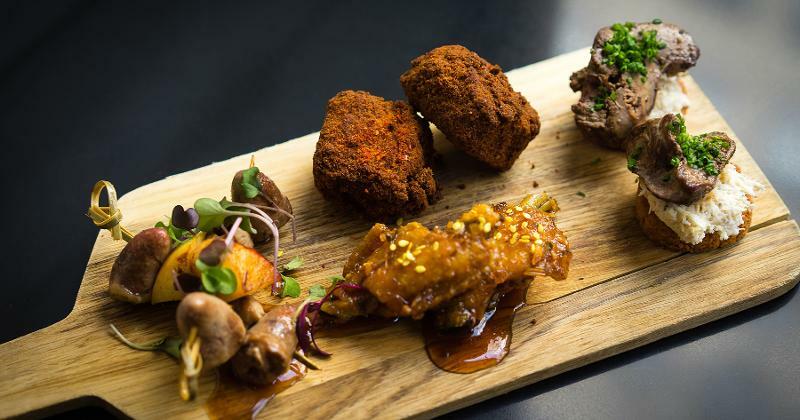 It features a brochette of duck liver, apples and heart, glazed wings and roasted chicken liver on horseradish toast and spiced croquettes made from meat picked from the bones after cooking poultry stock. The kitchen conserves every bit, using neck bones to make jus, leftover duck meat for rillettes and terrines and scraps for chicken meatballs. Customers are also in on Le Coq Rico’s zero-waste mission. Guests taking home leftovers get a recipe card featuring ways to repurpose uneaten meat, bones and even the poultry juices that collect in the container. Current recipes include poultry broth bouillon with vegetables and a seasonal salad with croutons and Parmesan shavings. 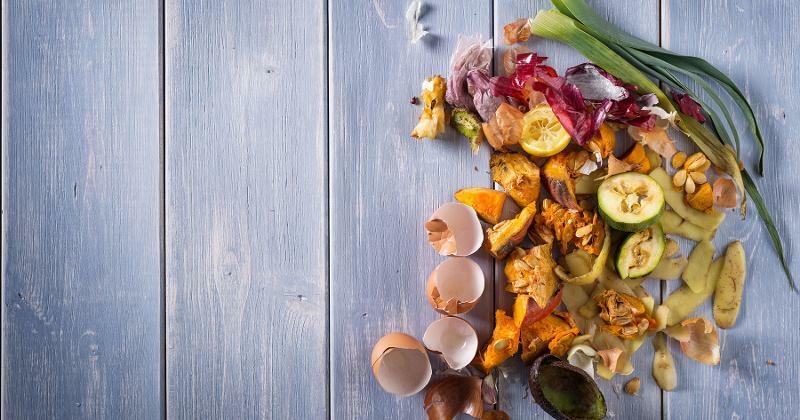 The United Nations’ Champions 12.3 coalition recently released a new study, “The Business Case for Reducing Food Loss and Waste: Catering.” The data revealed that for every dollar caterers invested in programs to curb food waste, they saved $6 in operating costs. 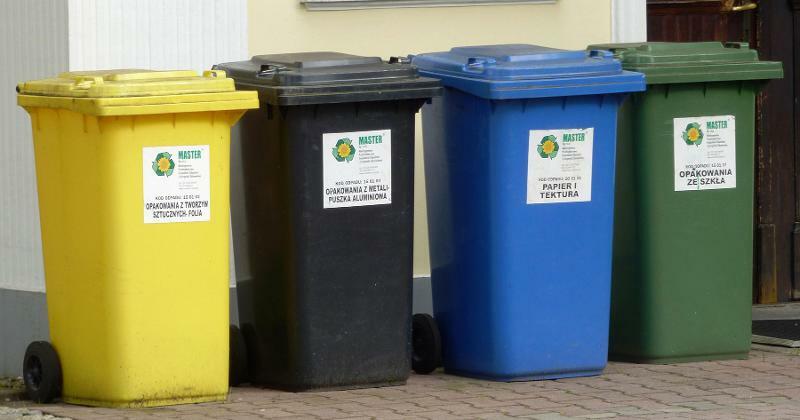 Although a supplier of waste reduction technology provided the data, the foodservice operators in the study went beyond using the company’s equipment to measure food waste. Staff training, repurposing excess food and reducing overproduction also impacted the cost savings.